Approximately 1 oz. organic frankincense tears (Boswellia sacra). 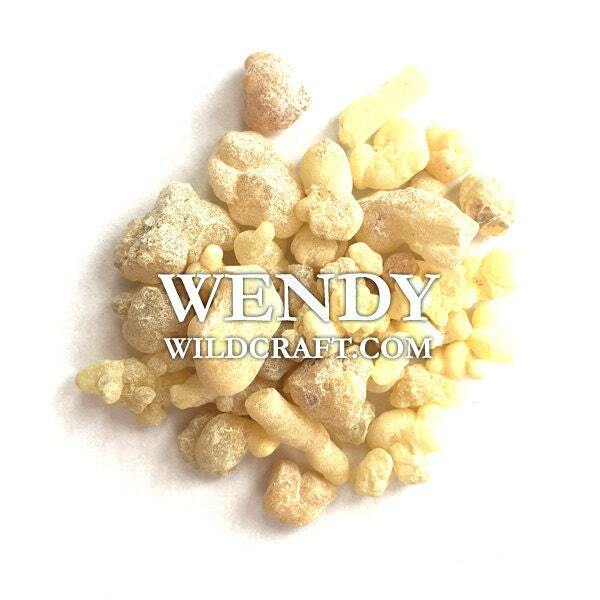 Burn frankincense resin as incense, use in potpourri, perfumes and more! Shipped fast and the product was satisfactory. Frankincense nice!